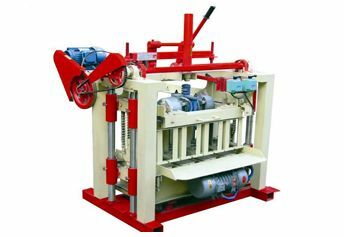 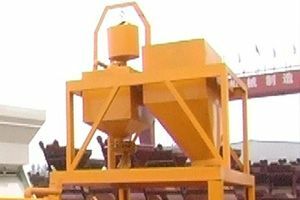 Pioneer Machinery Co., Ltd is a rising star in the building machinery field.we are expert at designing,producing and exporting in construction machinery field. 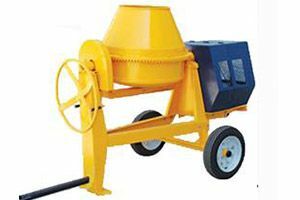 We are new but powerful concrete mixer manufacturer in China and have received good feedback from our oversea clients. 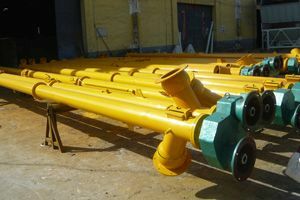 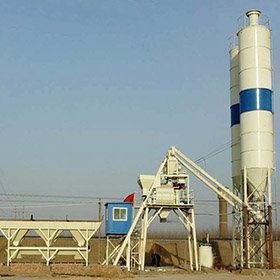 Our main products include concrete mixer, concrete batching plant, mobile concrete batching plants, and some parts of these products. 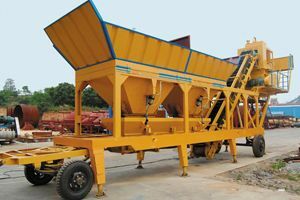 Product Posted By : ZhengZhou Pioneer Machinery Co.,Ltd.